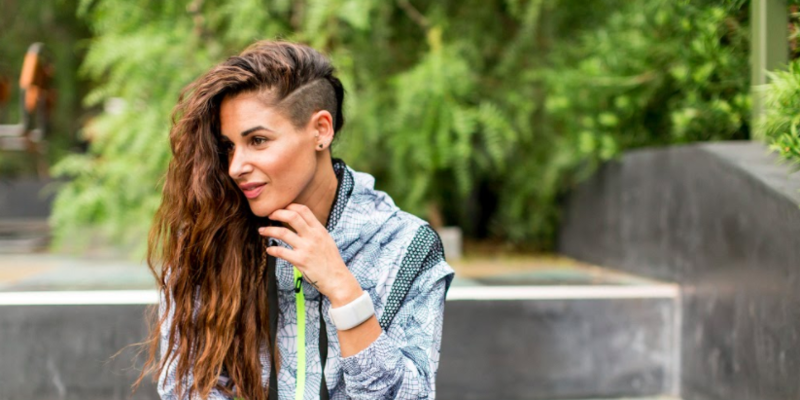 Who: Ashley Guarrasi is a fitness model, celebrity trainer, stunt double for olympic boxer Marlen Esparza and others we're not allowed to name. Ashley recently moved to New York, but will always have a reserved parking spot in her heart for LA. 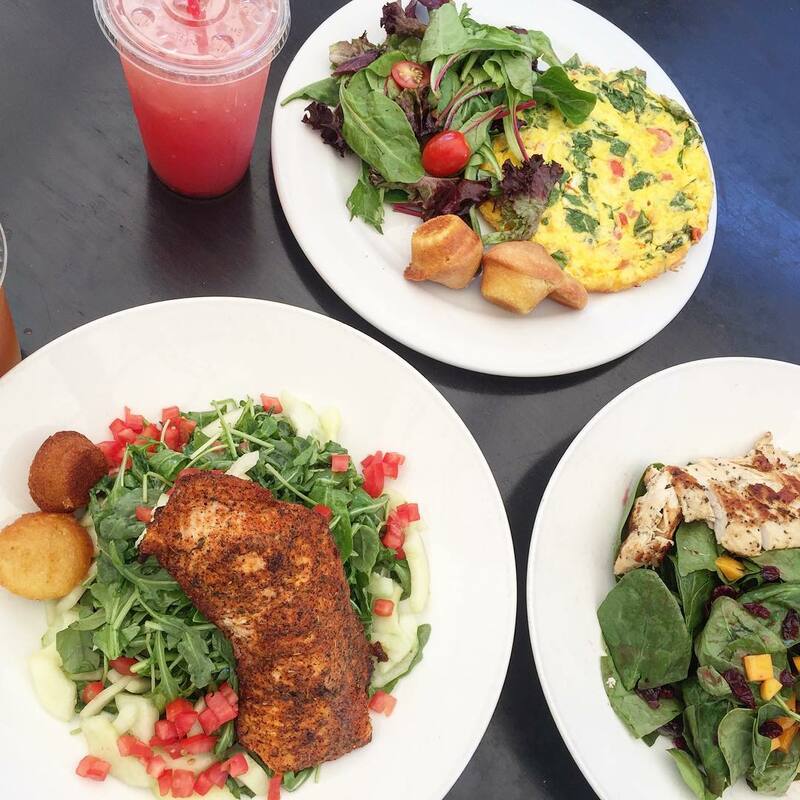 Here are some of her favorite places in Los Angeles for indoor and outdoor workouts, cheat meals and more. 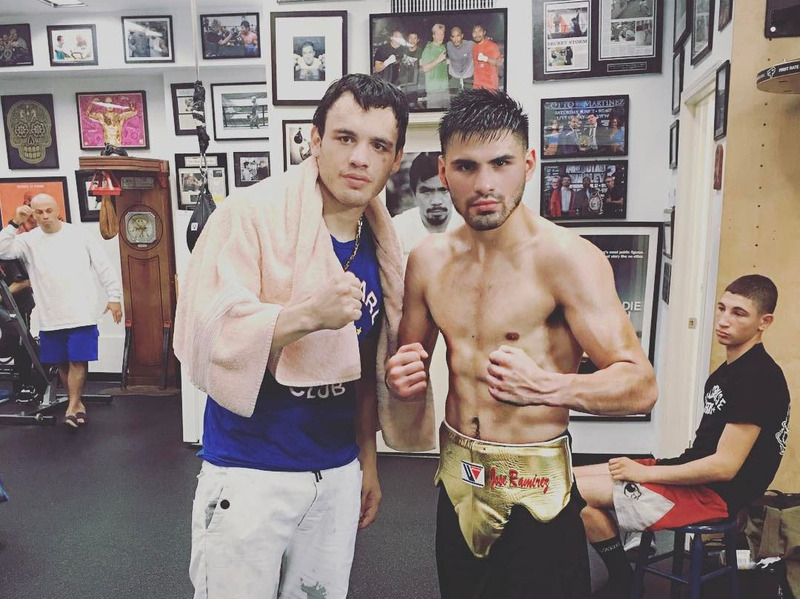 Ashley Guarrasi: My favorite boxing gym in LA is Wildcard Boxing Club in Hollywood. Wildcard is owned by world class trainer Freddie Roach. It gives off an old-school gym vibe, but is a guaranteed great workout and fun to punch out some stress. 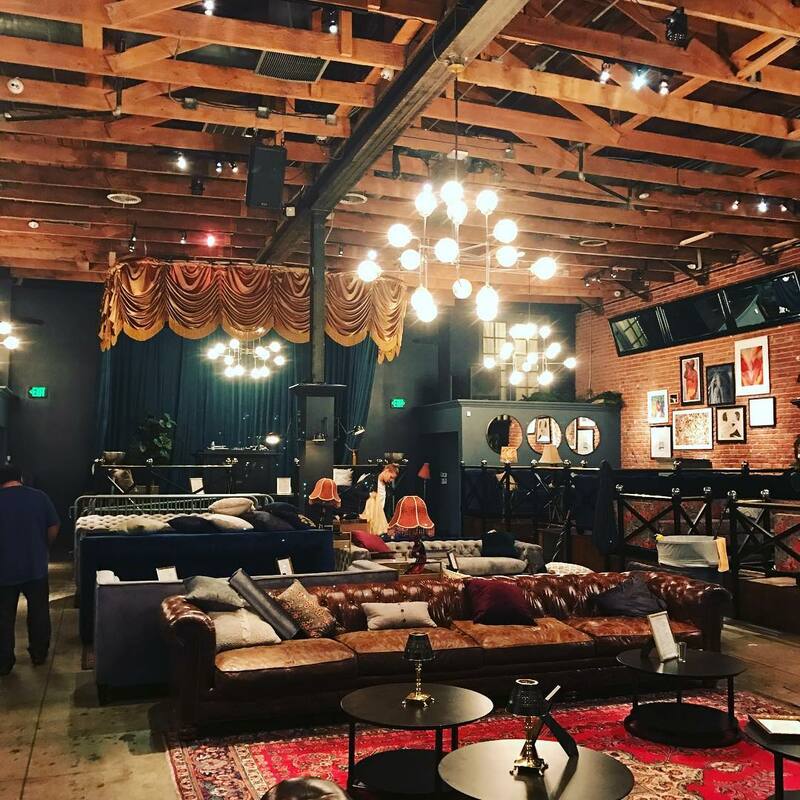 AG: Playlist in WeHo is an awesome play on a traditional yoga class. I love all of the hip-hop themed music that they play in classes. AG: Weho is my favorite cycling class in LA. 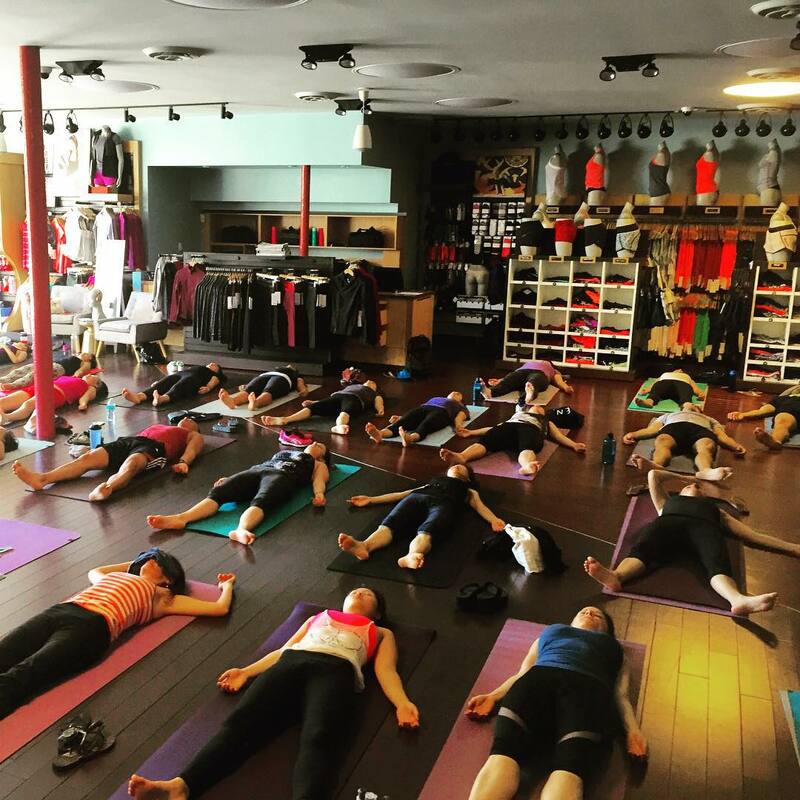 I have a few amazing instructors there and the overall vibe, energy and awesome playlists are always on point. AG: Runyon is probably the most well known hike in LA. It's fun, the hills are a killer workout and it's a good people watching place too. 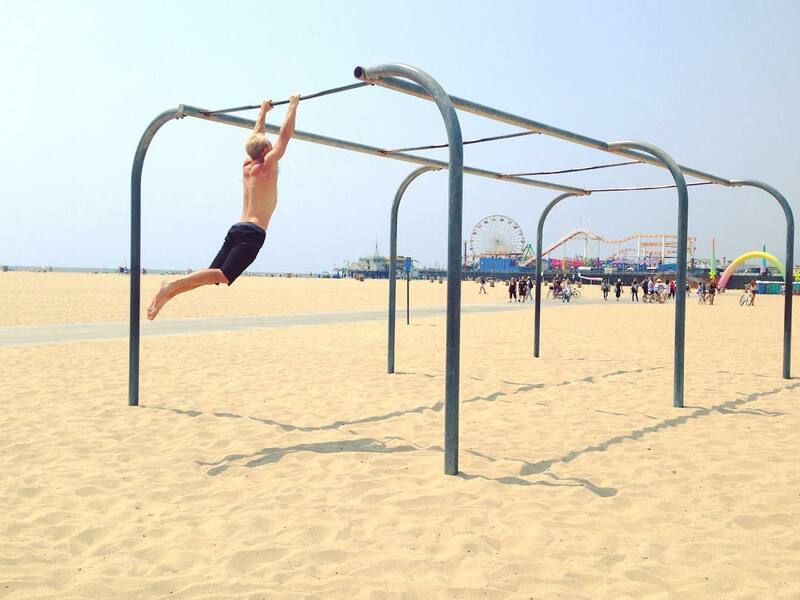 AG: The Santa Monica beach path is another great place to workout for free. It has a running path by the water and small strength training workout areas along the way too. 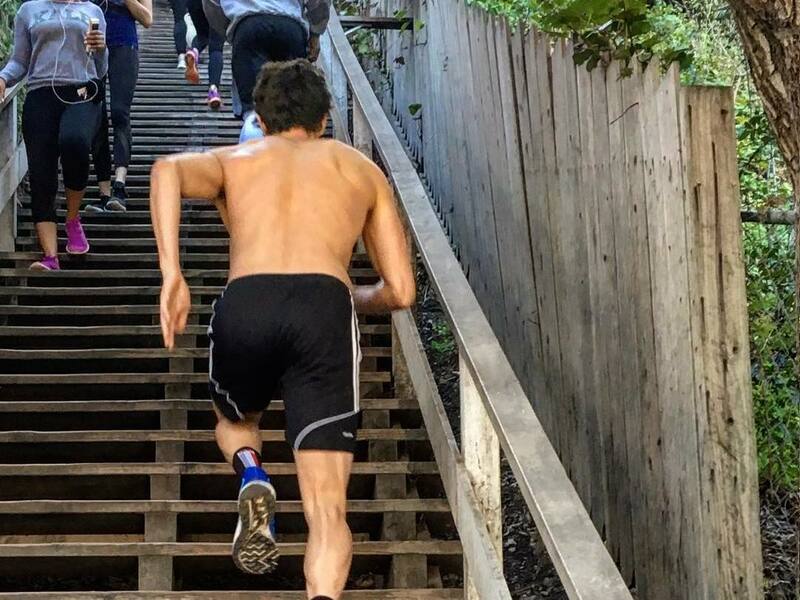 AG: The stairs are an awesome lower body workout for free! They are really tough, steep stairs, but the pain is worth it at the top. 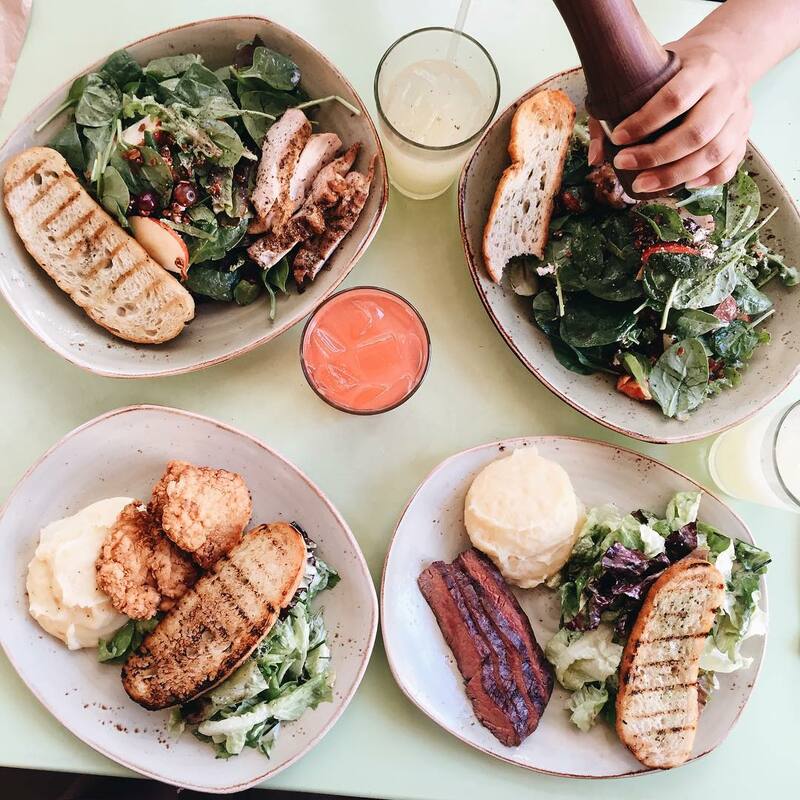 AG: I love Tender Greens in West Hollywood for a post workout meal; especially the salt and pepper chicken plate with tender greens salad and mashed potatoes. AG: Cafe Primo on Sunset Boulevard is also great. Order the tomato and basil omelette with fresh fruit and potatoes. 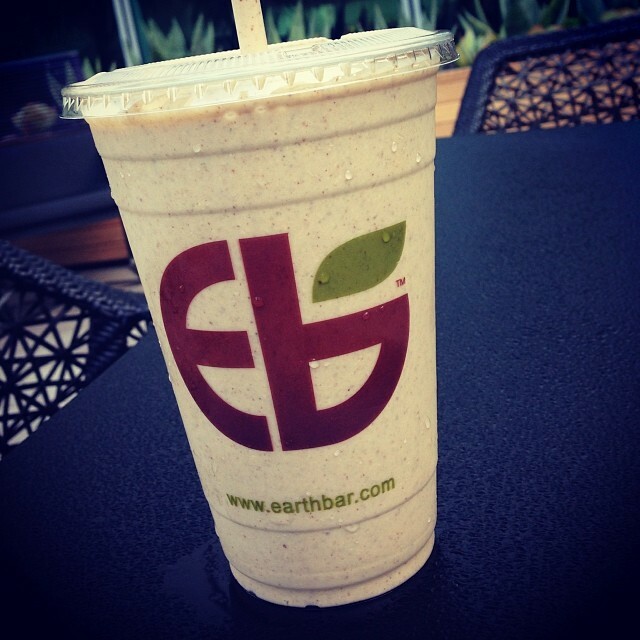 AG: At Earth Bar my go-to order is the breakfast smoothie. 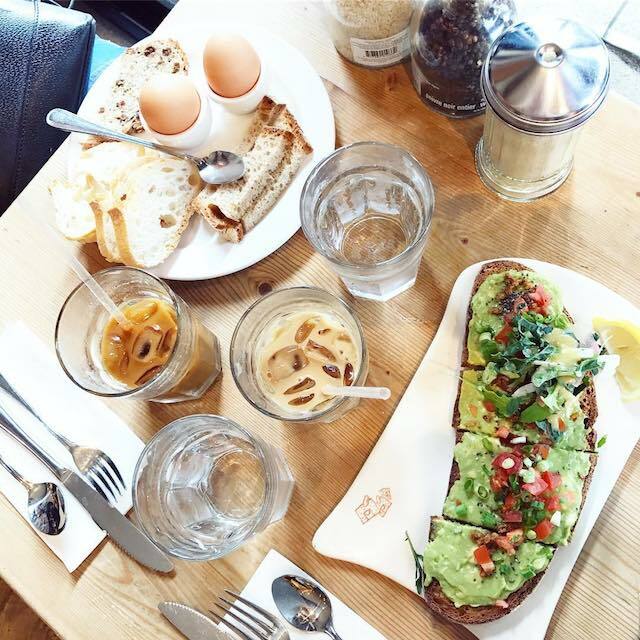 AG: Nearby at Le Pain on Melrose Avenue, I get the avocado toast and an iced coffee. 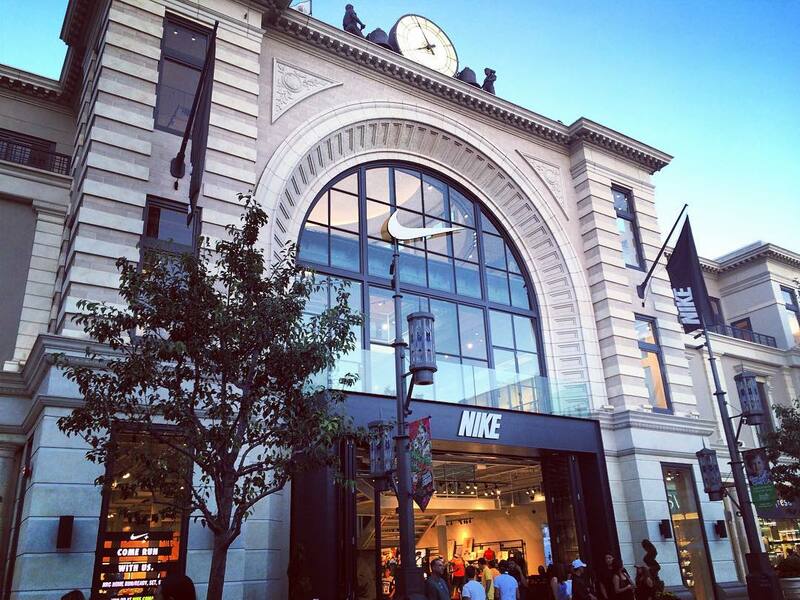 Lululemon is nearby if you need some workout gear. AG: I order the Turkey Burger with Fries and vanilla shake. 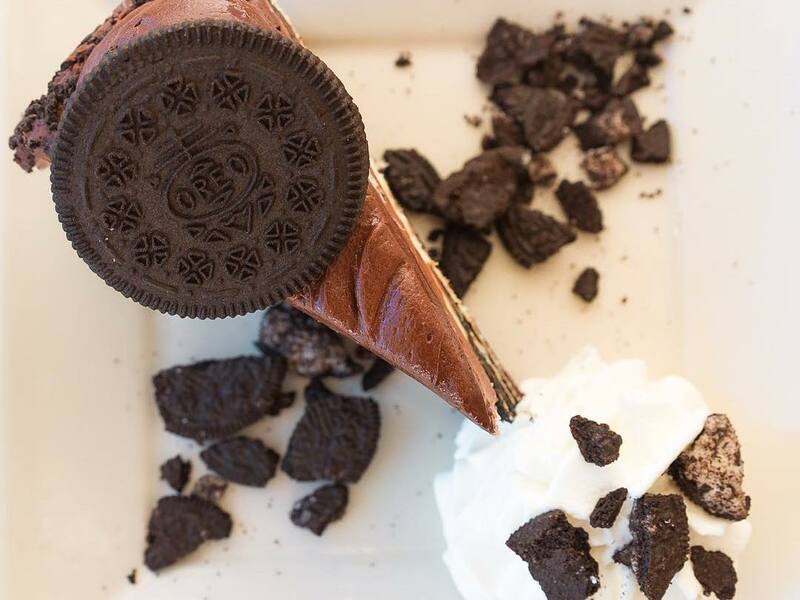 AG: At the Cheesecake Factory at The Grove go for the everything pizza and oreo cheesecake. Then head to the Nike Store to stock up on workout gear. AG: I order a double double with animal style fries, and Neapolitan shake. AG: 1 Oak is a really fun place to dance after the sun goes down. Great music and awesome vibe. AG: This spot is also a very trendy lounge-club vibe! Skybar is a fun rooftop with great music, drinks, and atmosphere. Image courtesy of 1 OAK. This interview was conducted by Eliza Krpoyan, a luxury lifestyle writer and editor. Her expertise is in travel, wellness, and fashion. When she's not traveling for work she splits her time between New York and LA. If she were to describe herself as a place she's visited it would either be Martha's Vineyard or Milan. Her favorite city in the world, however remains New York. 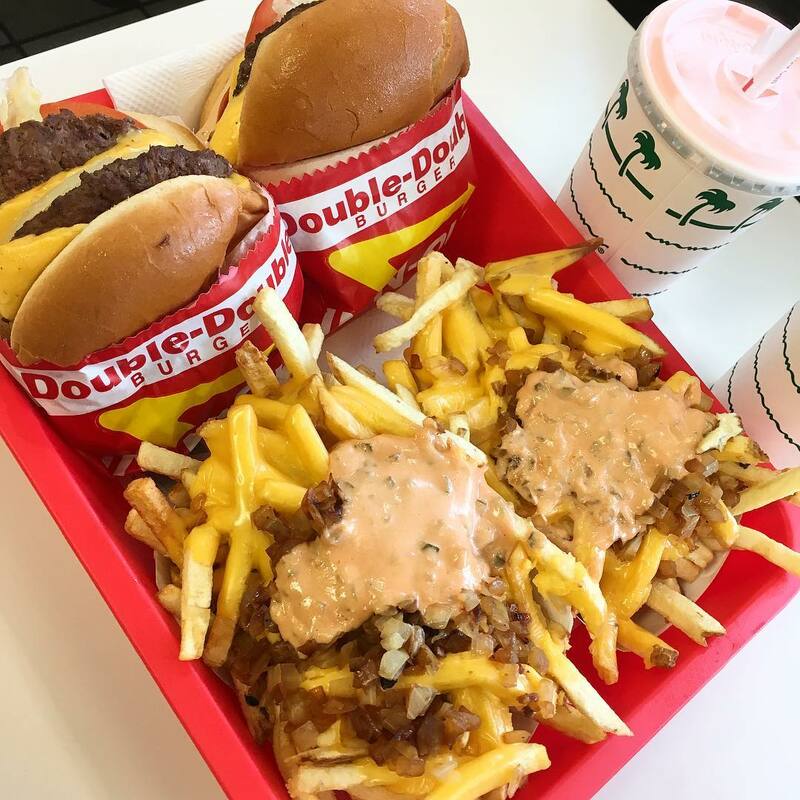 Classic California-based burger chain serving customizable patties, hand-cut fries & thick shakes. Modern, cafeteria-style chain serving area-sourced, globally influenced plates, sandwiches & salads. SoulCycle is indoor cycling re-invented. Forty-five minutes is all it takes to transform the way you look and feel. Get ready for fat-burning cardio, a full-body workout (we've added hand weights and core work! ), and choreography to work your core. 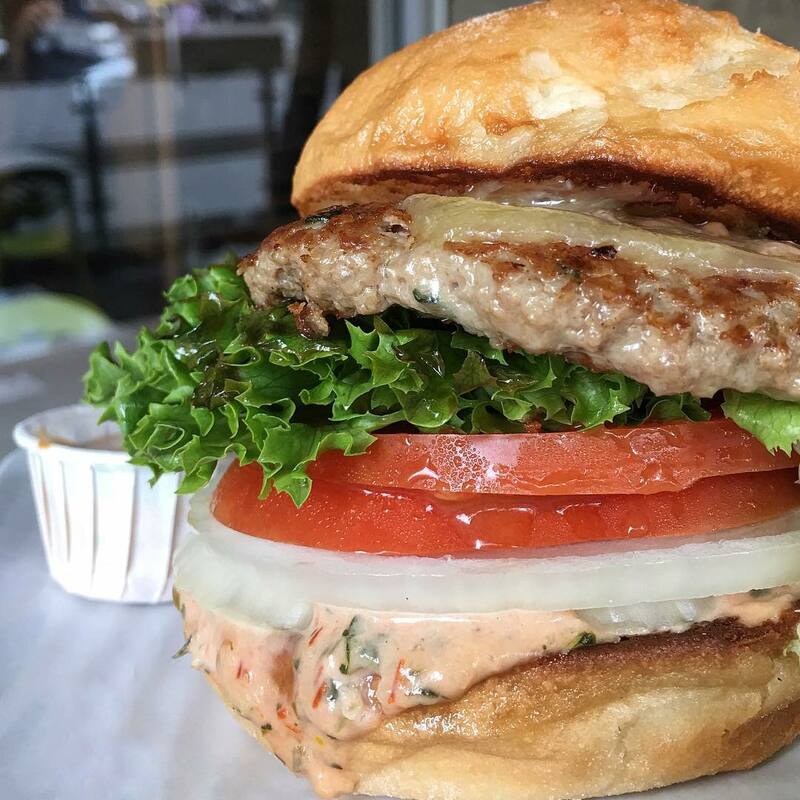 Modern counter-serve burger spot serving grass-fed beef, free-range turkey & quinoa varieties. The Grove is a retail and entertainment complex in Los Angeles, California, built, owned, and operated by Rick J. Caruso and his company Caruso Affiliated on parts of the historical Farmers Market. 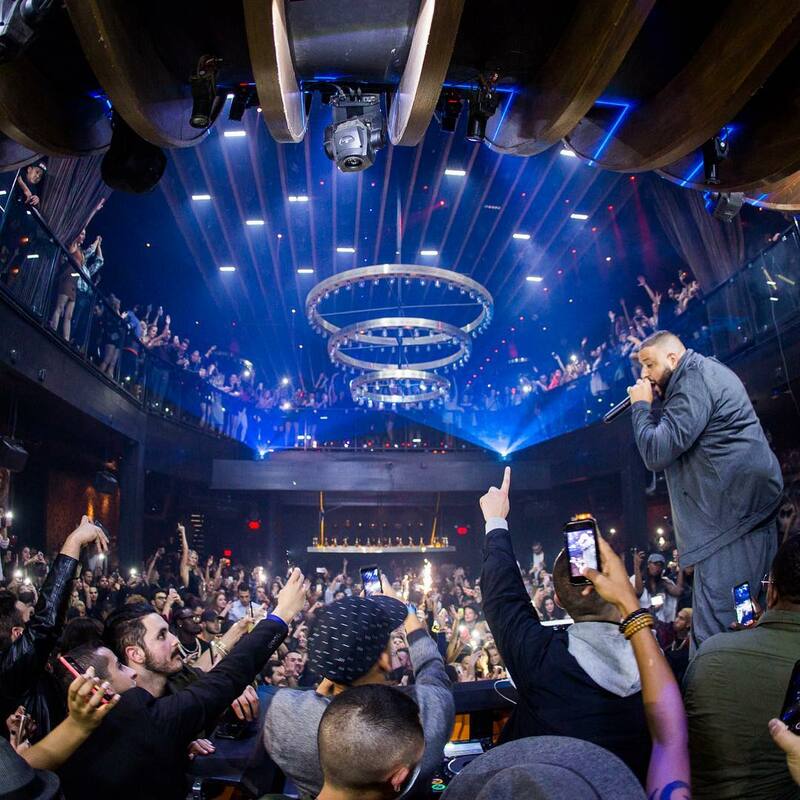 An offshoot of an NYC hot spot, this spacious & raucous nightclub features DJs & bottle service. 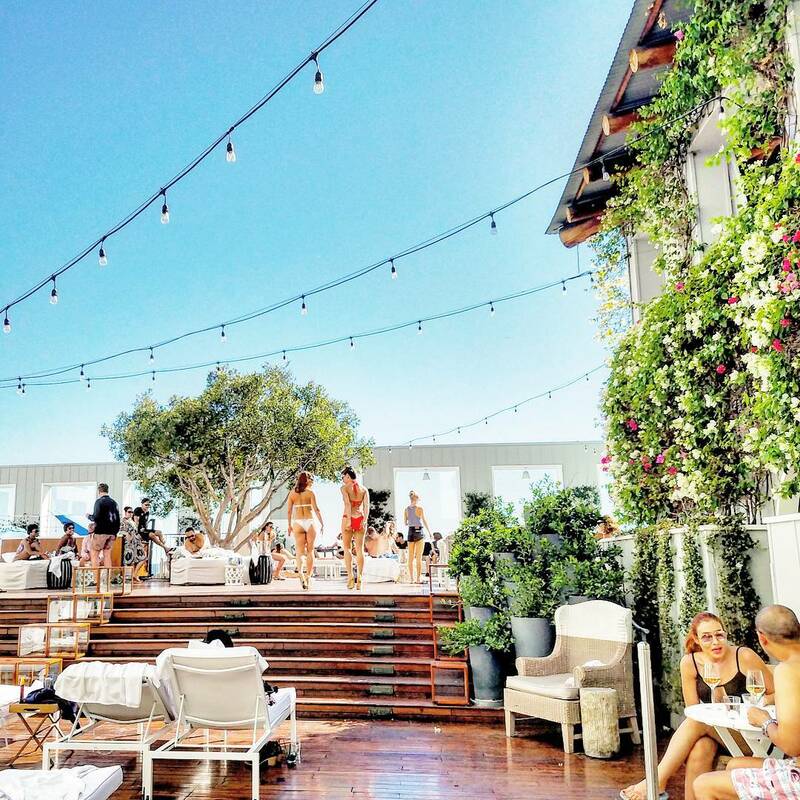 Vibrant spot with a seafood eatery, a tequila bar & a lively poolside cocktail lounge on the roof.